Sometimes I like to let Mrs Best Beer HQ choose what craft beer I drink – that way it’s more than likely that I’ll get to try something completely new and random. 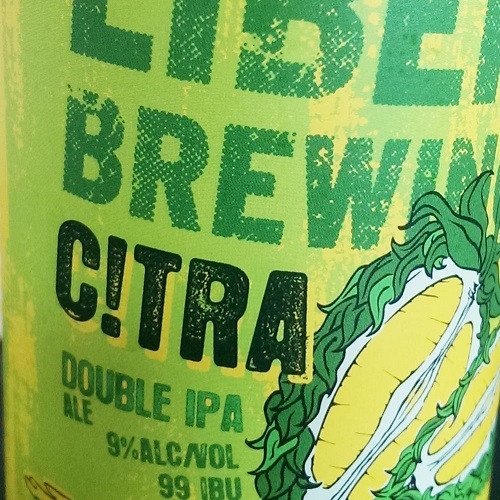 So Liberty Brewing’s Citra Double IPA was one of her picks, then; not that I’d never pick this beer myself, because I definitely would. I’ve enjoyed more than a few Liberty beers so far, and I’d even go so far as to list the brewery among the very best in Auckland. However, there are just so many beers out there and so little time to drink them all. So let’s get on with the review, shall we? Ingredients: pale ale, Munich, Crystal, brewers extract, top secret hop combo. 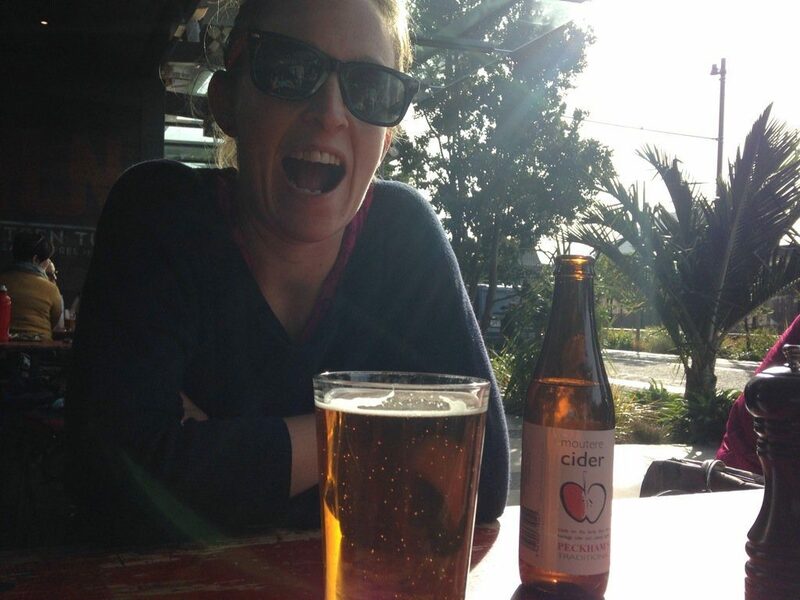 Where: A pint on tap from 16 Tun, the cool craft beer bar in Auckland’s Wynyard Quarter. It’s a Sunday afternoon, the weather is unseasonably warm and sunny, and we’ve just been on a long city walk; prime conditions for a cheeky craft beer. Tastes like: If I were on death row right now and I had to choose one final beer before they fried me crispy in the electric chair, Liberty’s Citra Imperial IPA would probably be it. That’s because Liberty Citra features everything I love about beer, pumped up to 11 – the big hop flavour that smacks you in the mouth, the sweetly citric aroma that’s reminiscent of fresh fruit salads and tropical islands in the Pacific, and the alcohol kick that, at 9% ABV, brings the buzz. Although it’s a dank and considerably citric concoction (hence the name ‘Citra’), it pours a surprisingly golden-orange colour that positively glows in the early winter sunshine. And though Liberty Citra is undoubtedly strong, it’s not over-the-top strong, like some Imperial IPAs and double IPAs that are less alcoholic than this one. Having said that, this is definitely a “one and done” kind of beer. Though I’d love dearly to drink another one, I’m afraid it’d make me a bit drunk and I’ve got plans this evening. Want a second opinion? Check out my mate Mark’s review over at his beer blog.